October 6, 2017 by Chris Harrison & filed under . 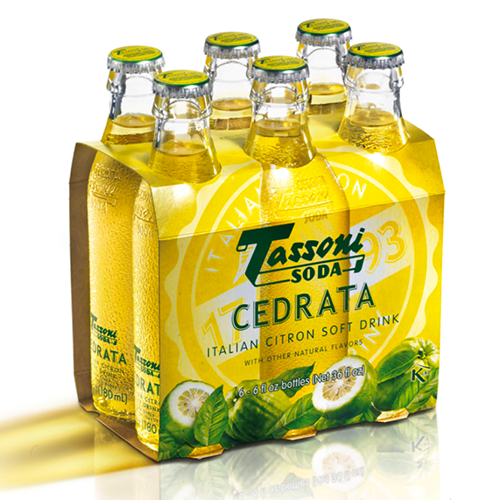 CEDRATA TASSONI SODA was launched in 1956 as an “evolution” of the traditional Cedrata Tassoni Syrup: it is a refreshing soft drink, thirst-quenching and ready to be enjoyed in its ideal dose. 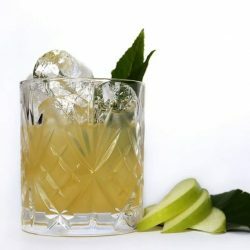 A non-alcoholic sparkling drink, sweet but with a hint of sourness to it, of a clear yellow color and bearing the aromas of the citron fruit, from which Tassoni extracts the essential oils to obtain the natural aroma which characterizes this beverage. 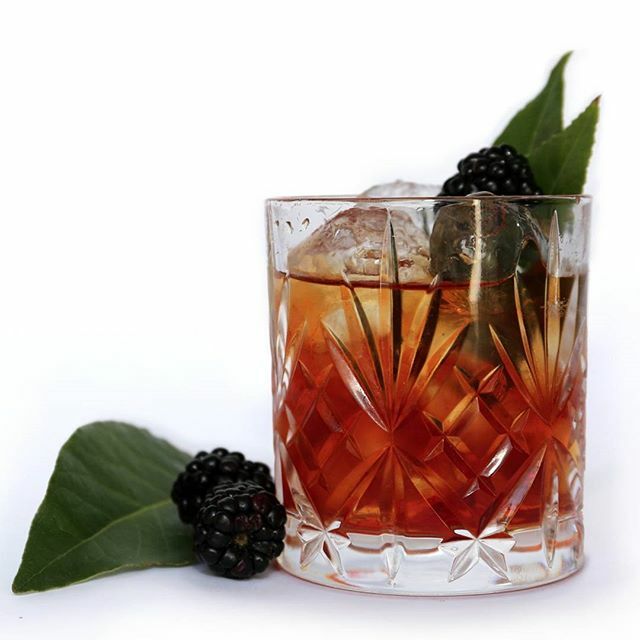 Originally prepared with the citrons of the Cytrus Medica variety cultivated on the western shores of Lake Garda, today Cedrata is produced by processing the citrons called “Diamante” – which grow in the sunny southern region of Calabria, in Italy.